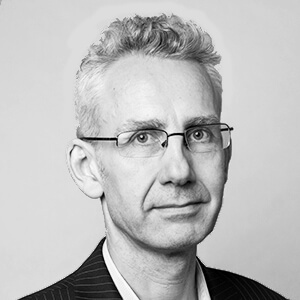 Alastair has been the editor of HSJ – the UK’s leading intelligence service for healthcare leaders – since 2002 (with a short break between 2007 and 2010). Alastair is the only person to have been named ‘writer of the year’ twice by trade association the Periodical Publishers’ Association. His 2003 investigation into the alleged fixing of hospital star ratings by health secretary Alan Milburn was chosen as one of the ‘100 greatest moments in UK magazine history’. A journalist since 1986 – Alastair covered both the first Gulf War and the Hong Kong handover before joining HSJ.